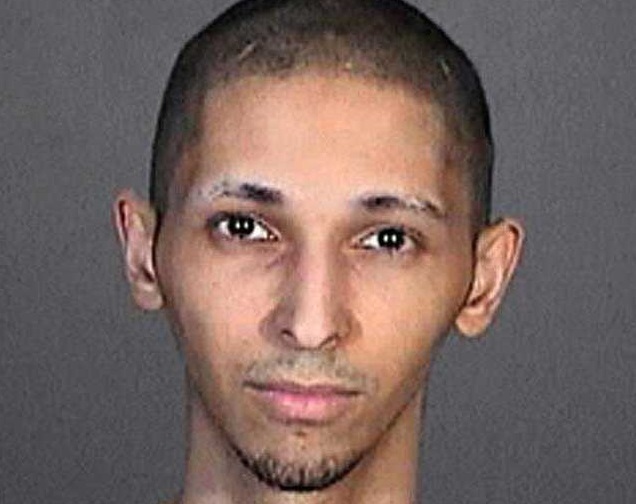 WICHITA, Kan. — A California “swatter” who made a fake 911 call after agreeing to help a video gamer get back at his “Call of Duty” rival, and whose actions resulted in the death of an innocent man, has been sentenced to 20 years behind bars. U.S. District Judge Eric Melgreen handed down the sentence to Tyler Barriss, 26, on Friday surrounding the death of Andrew Finch, 28. According to The Washington Times, Barriss admitted in a plea agreement that Casey Viner, 19, asked him to make a prank call against his opponent, Shane Gaskill, 20, as the two had been playing a “Call of Duty: World War II” game with a $1.50 wager. Both men reside in Ohio. Gaskill provided Viner with an address in Kansas, which was then used by Barriss as he called 911. Barriss, who has been sentenced before for making a false bomb threat, claimed that he—as the resident of that address—had shot his father in the head following an argument with his mother, and that he was now holding his siblings and mother hostage in the closet. He also claimed that he had poured gasoline throughout the home, and was thinking of lighting it. He also asked the operator during the call if she had his address correct, repeating the information he had been provided. When asked if the house was one or two story, he replied that it was one story. Law enforcement consequently descended on the Wichita address that Barriss read to the operator, which is actually a two story home. Andrew Finch, who knew none of the men and had no knowledge of the gaming dispute, soon came to the door to see what was happening. Police ordered Finch to keep his hands up, but when he lowered them toward his waistband, one of the officers shot Finch, thinking that he was reaching for a weapon in light of the nature of the call. Finch, a married father of two, later died at the hospital. He had been unarmed, and his family said that there were no weapons in the house. His mother, Lisa, recalled to reporters what took place that night. Family members were later released after being detained and questioned. Barriss was later taken into custody, and Finch’s family filed a civil lawsuit against the Wichita Police Department. On Friday, Finch’s sister, Domenica, told reporters that the family’s pain did not end with the shooting death of Andrew Finch, as her niece committed suicide in January, and her boyfriend — who discovered her body, soon did the same. Viner and Gaskill also are facing criminal repercussions surrounding the incident. Barriss had accepted a plea deal in November, pleading guilty to 51 federal charges.